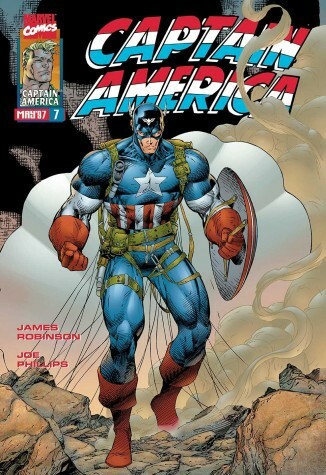 Making another MARVELlous appearance in the Marvel Superheroes collection, it's old faithful Captain Steve Rogers! First created by Jack Kirby and Joe Simons, Captain America has been saving the earth for over 77 years and still remains one of our favourite superheroes! 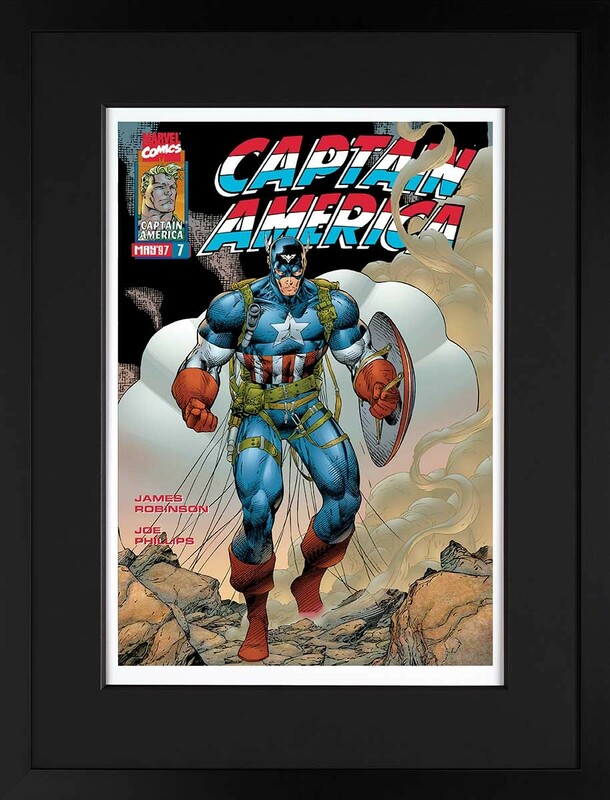 Released in March 2018, available on paper and boxed canvas and hand signed by Stan Lee!